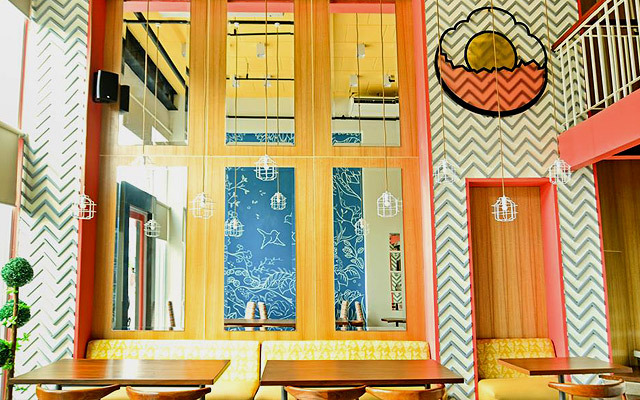 These tried-and-tested restaurants will make your mornings brighter. 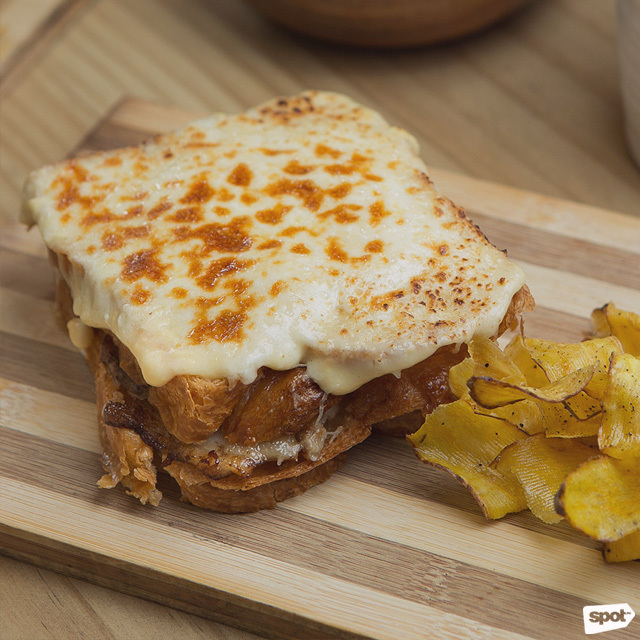 (SPOT.ph) Whether you just came from a night out with friends or you're starting your day early, Bonifacio Global City is a guaranteed haven for hip breakfast places. 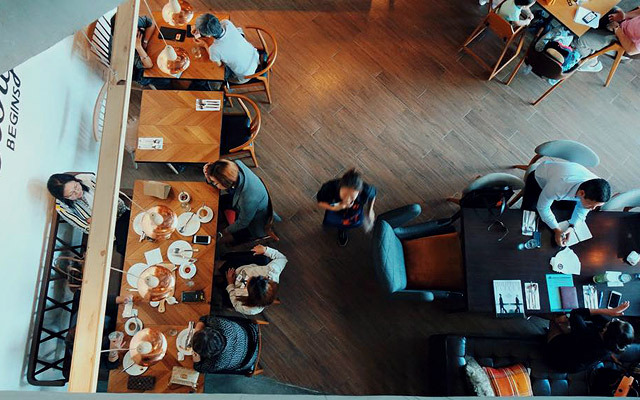 Nursing a hangover, indulging in a post-workout meal, attending a business meeting, or simply hanging out with the #fambam can always be done in style with this hand-picked list of cafés and restaurants in Manila’s burgeoning business district. Let the most important meal of the day set the mood for a fun, relaxing, and productive time ahead—over bacon, toast, and outrageously good omelettes, no less. 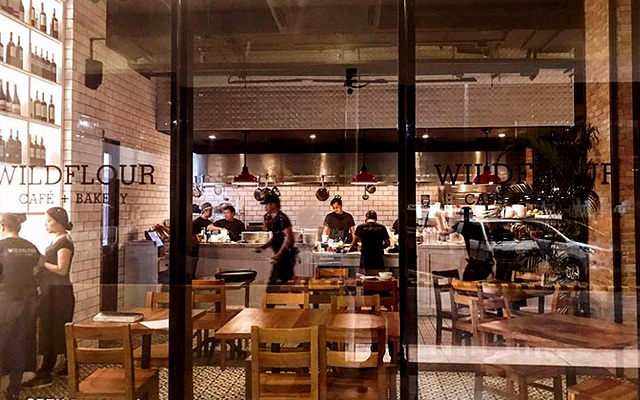 Wildflour Café + Bakery is one of the few restaurants that can retain their hype throughout the years. This famous breakfast destination is always packed with locals, tourists, and expats—no surprise, it’s their attentive service and uncomplicated menu that keep guests coming back. For a well-rounded start to your day, the Wildflour Breakfast (P440) is a strong choice, as it comes with eggs, crispy potatoes, and homemade breakfast sausage (add P30 to substitute for Bacon Steak—yes, we just used those two words in a sentence). Feeling healthy? Try the Chia Bowl (P370) with almond milk, coconut milk, fresh fruits, honey, and almonds. Enjoy the perfect crunch to start off your day or let the almonds linger in the milk a little longer for a chewier, tastier bite. Wildflour Café + Bakery is at G/F Netlima Building, 4th Avenue corner 26th Street. 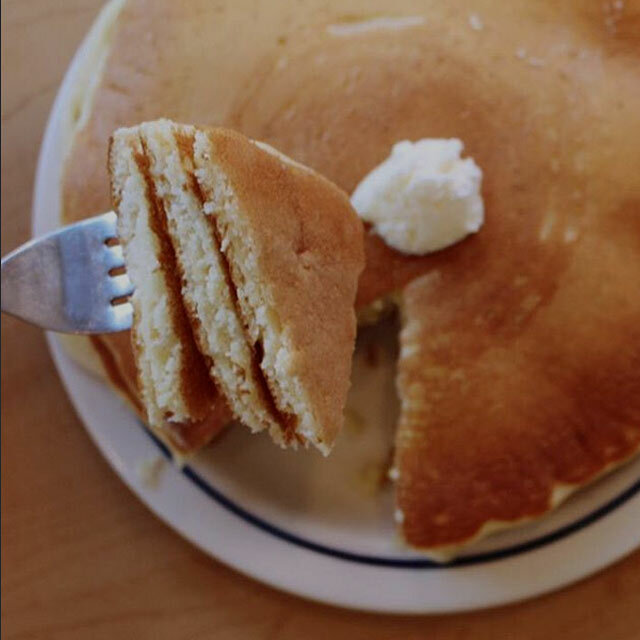 This American pancake house is just the place for early risers and late sleepers (they're open 24/7!). Try the Breakfast Sampler (P395), which comes with two of everything: eggs, bacon strips, pork sausage links, ham, hash browns and fluffy buttermilk pancakes. While the ingredients come in pairs, there’s really no need to share this hefty dish if you're feeling extra hungry—have it all to yourself! You can also go for the Big Steak Omelette (P395), which includes cheddar cheese and hash browns with green peppers, onions, mushrooms, and tomatoes. The homemade salsa gives it a nice zesty kick, perfect to start off a busy day. IHOP is at G/F W Global Center, 9th Avenue corner 30th Street. 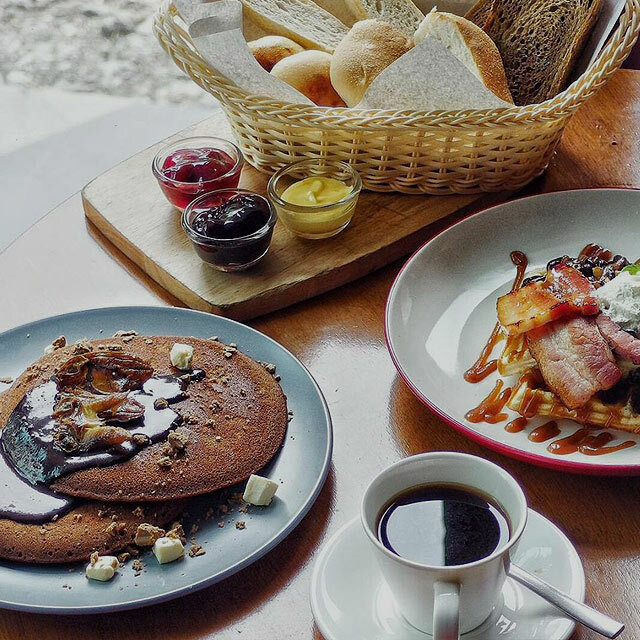 This Instagrammable hangout in BGC does breakfast right. Their massive menu, quirkily written in the form of a traditional newspaper, can be overwhelming to newcomers, but start off with their highly recommended Full English (P485) for a true breakfast of champions. 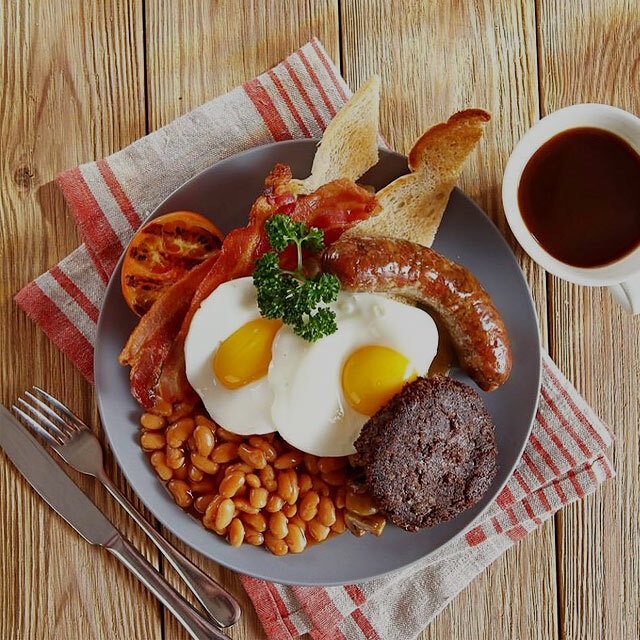 Arguably the best-selling dish, the Full English has one English banger, two strips of bacon, ripe grilled tomatoes, two fried eggs, potatoes, baked beans, and a choice of either fried or toasted bread. For fans of -silog meals, the Tenderloin Tapa (P355) is one solid dish. It’s tender beef tenderloin in sweet marinade, served with garlic rice and your choice of egg—fried, scrambled, soft-boiled, you name it, it’s all yours. Early Bird Breakfast Club is at G/F Fort Pointe 2 Building, The Fort Strip, 28th Street. 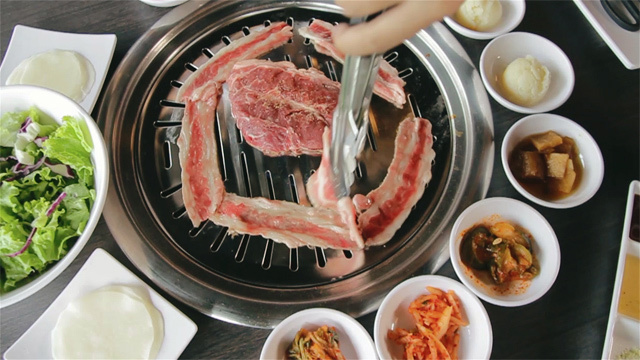 It’s time for a good ol’ Singaporean breakfast, lah! Toastbox is well-loved for their Nanyang Coffee, an effort to bring back the familiar coffee that Hainanese immigrants enjoyed in the early Straits settlements. 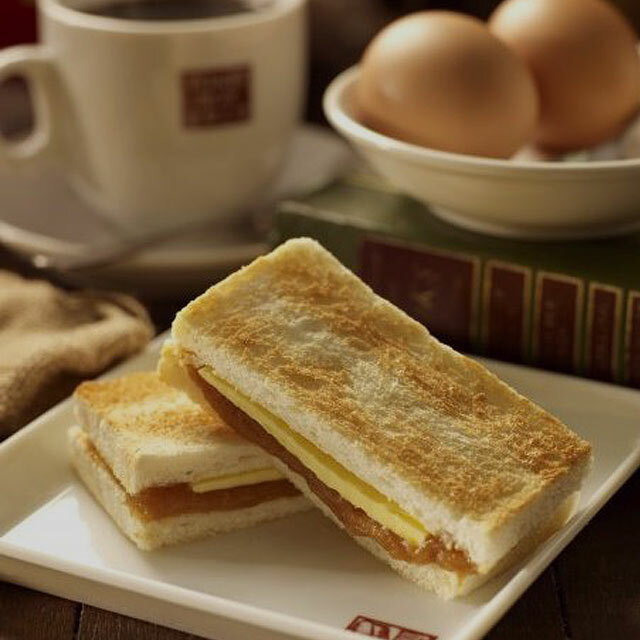 For a true-blue Singaporean breakfast experience, order the Pork Floss Thick Toast Set (P165), which comes with two eggs and coffee or tea. For the more daring, the Nasi Lemak (P245) is an obvious choice. Considered as Malaysia’s national dish, the fragrant rice meal is served with spicy sambal, the best way to kick off a productive day. Just add P40 for Iced Lemon Tea or Iced Barley to cool down from the spiciness of the dish. 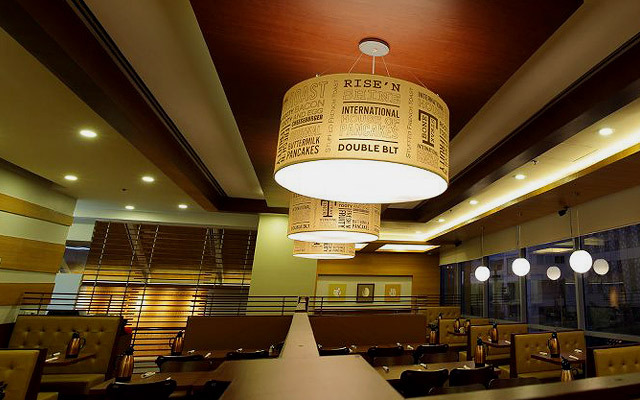 Toastbox is at G/F Bonifacio One Technology Tower, Rizal Drive corner 31st Street. Since 1889, family-owned Paul Boulangerie et Patisserie has been making gourmet bread and pastries for their loyal customers. 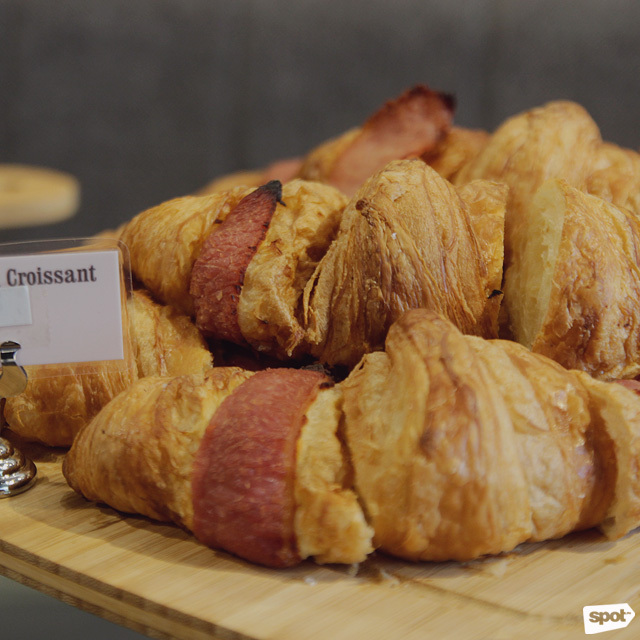 The classic French Toast (P320) is utterly délicieux at this posh French bakery. 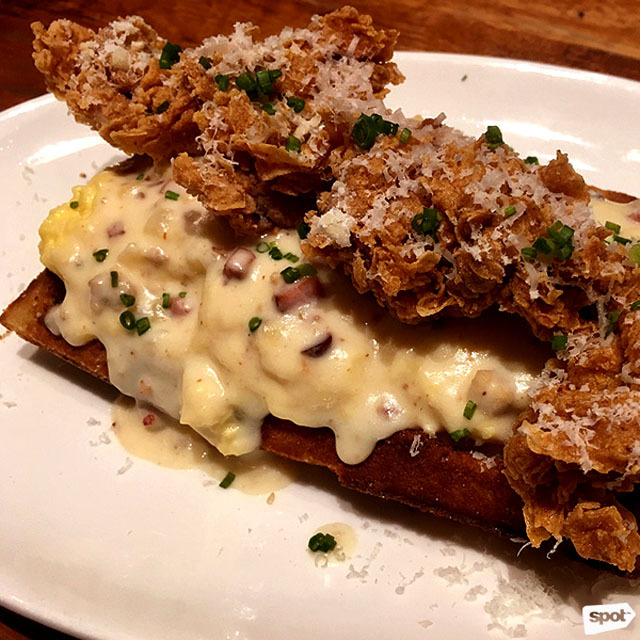 Made for individuals with a love affair with cinnamon, the toast is served with bacon strips and a choice of scrambled or sunny-side-up egg. For omelette lovers, the Omelette Compléte (P295) has farmer's ham, sautéed mushroom, potatoes, and Emmental cheese, served warm with provençale tomatoes and side salad. 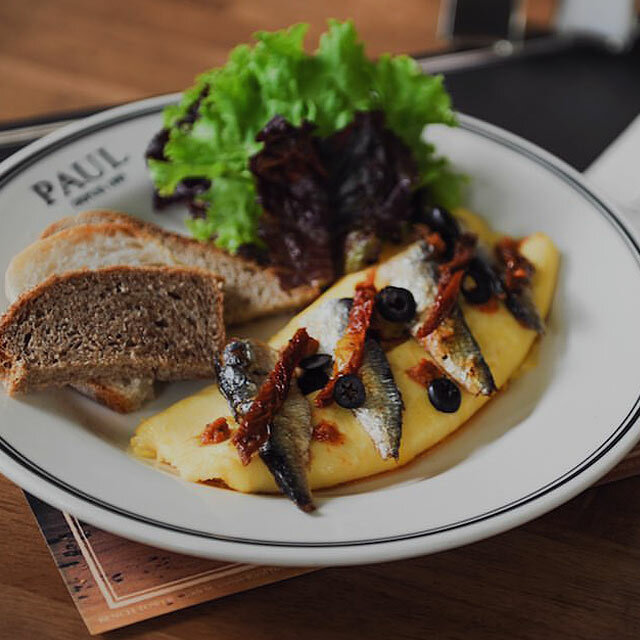 A meal at Paul always comes pretty close to feeling like an escape. 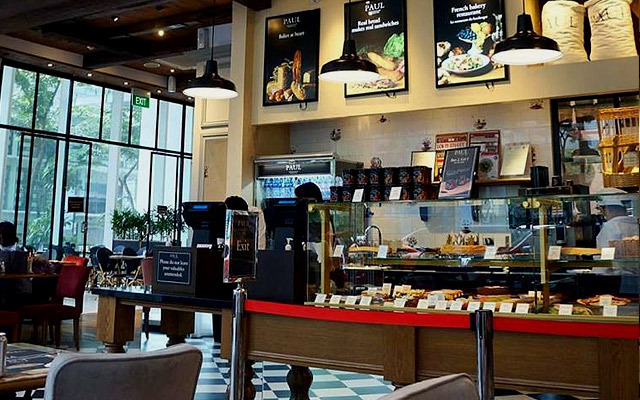 Paul Boulangerie et Patisserie has branches at G/F SM Aura Premier and G/F, Bench Tower, Rizal Drive corner 30th Street, Bonifacio Global City. A lovely garden-themed cafe serving high-quality coffee and fresh pressed juices, Le Jardin Café is the reincarnation of now defunct French fine-dining restaurant Le Jardin. The former has a more casual vibe and offers a petit déjeuner that will have you raving non-stop. Their Quinoa Breakfast Platter (P280) is a unique spin on the classic hash brown, this time made with healthy quinoa, and served with bacon and organic salad with cilantro-filled chimichurri. For an even healthier option, the fresh Homemade Yogurt Granola Bowl (P200) has grapes, orange, apple compote, raspberry coulis, and a touch of coco sugar for just the right amount of sweetness minus the guilt. 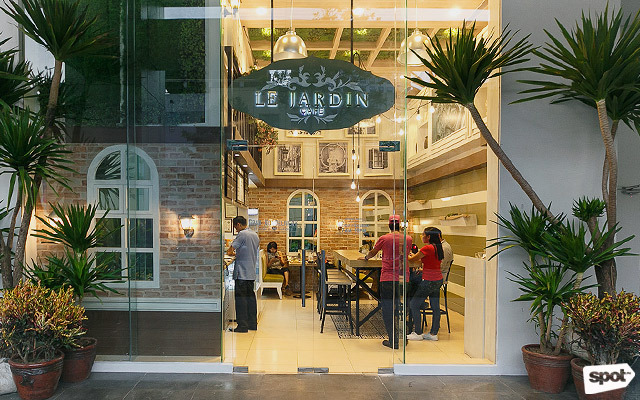 Le Jardin Café is at G/F BGC Stopover Corporate Center, 31st Street corner 2nd Avenue. 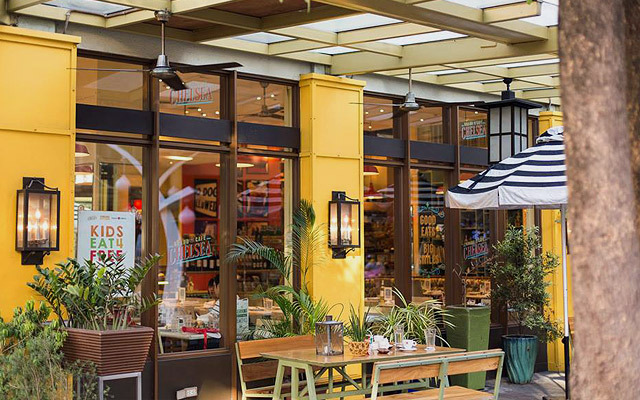 With its cozy interiors and no-frills menu, eating at Chelsea Grand Café is an upgrade from your usual breakfast. Splurge on their Truffled Egg & Bacon (P395) with fresh tomatoes and topped with black caviar on rye bread. For pescetarians, choose the House-made Salmon Gravalax (P395). 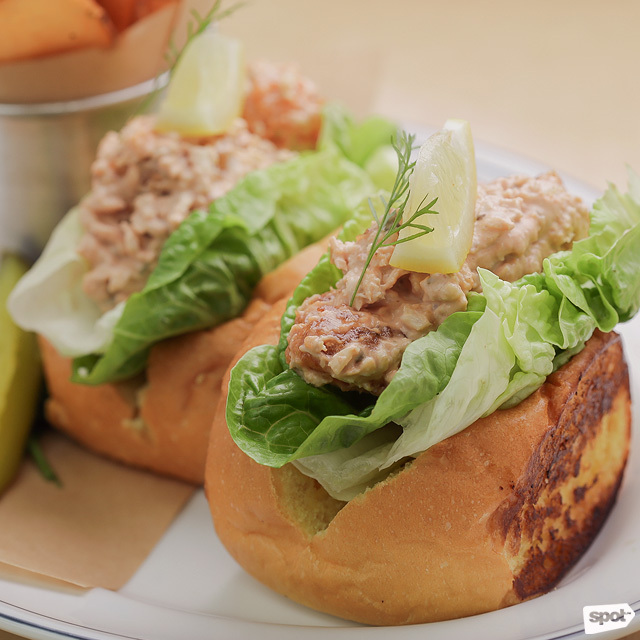 Also topped on rye bread, the piquant seafood comes with a refreshing caper, dill, and mango relish and a tangy dill yogurt drizzle to balance the flavors. 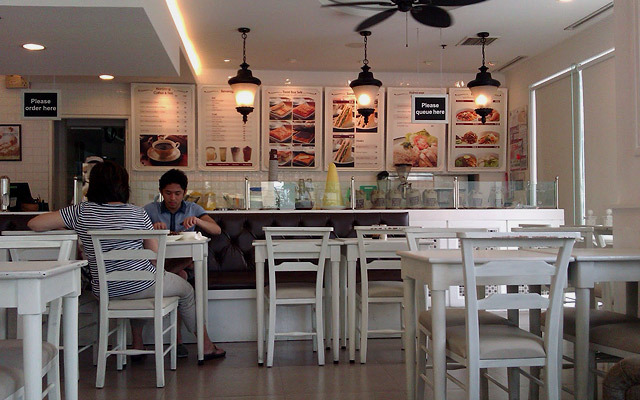 Chelsea Grand Café is at G/F Serendra, Bonifacio Global City. 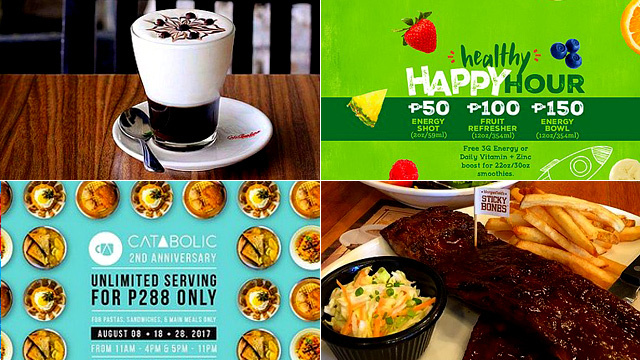 You can’t go wrong with the Filipino staples at Unit 27 Bar + Café, from their Bagnet Breakfast (P395) to Adobo Salpicao (P380). The former is made with house-dried pork belly famous in the northern province of Vigan, garlic rice, quail egg, and tomato salsa, served with garden salad, Ilocos vinegar, and homemade lechon sauce for that irresistible sweet-salty taste. The latter is guaranteed not to disappoint, even to those who are new to Filipino food: pan-seared beef tenderloin glazed in homemade adobo sauce, served with garlic rice, fresh salad, and your choice of eggs. Unit 27 Bar + Café is at Icon Plaza Building, 26th Street corner 7th Avenue. 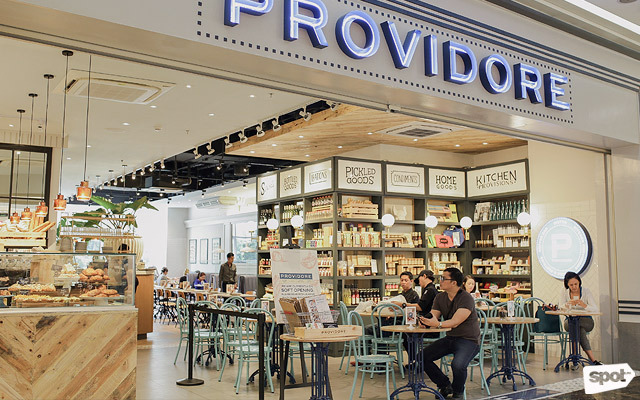 Helmed by Chef Kalel Chan of crowd-favorite restaurants like Chelsea Kitchen and Stella, Providore is a bright and lively Western-Filipino diner at SM Aura. 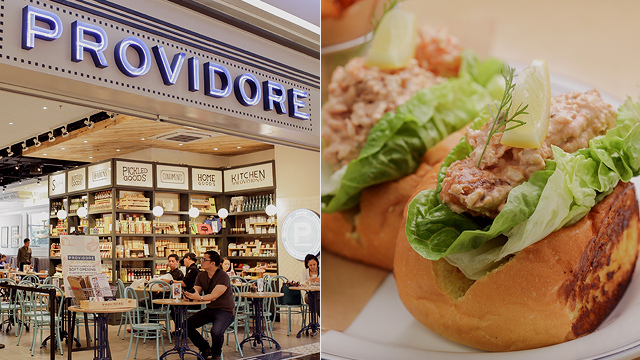 For a terrific breakfast meal that will keep you energized throughout the day, Providore has interesting combos that will satisfy the foodie in you. A great first order is the Crab and Avocado Egg Toastie (P325) topped with roasted tomatoes, cucumber salsa, two poached eggs, wild arugula, and lemon vinaigrette for a refreshing twist. 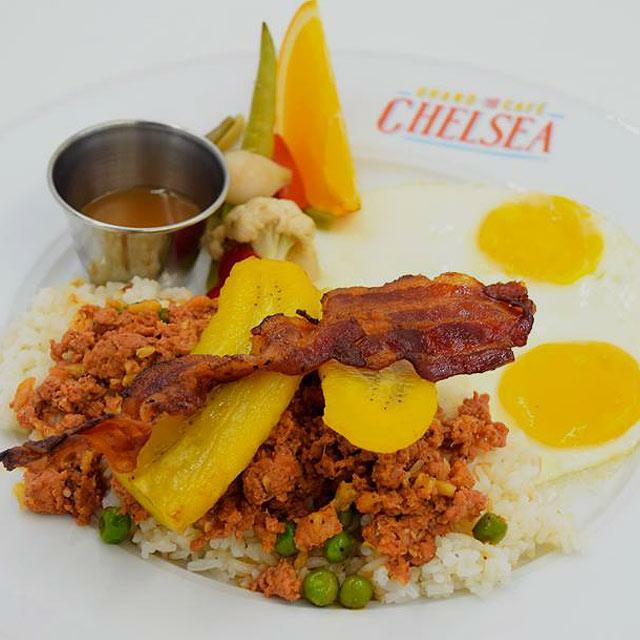 If you can’t resist the lure of rice, choose the Pure Filipino (P295) dish options, which include your choice of Pastrami Tapa or Bacon Tocino served with Providore garlic rice, two eggs, house-made atchara and infused vinegar dip—a filling meal that will not break the bank. Providore is at G/F SM Aura Premier. 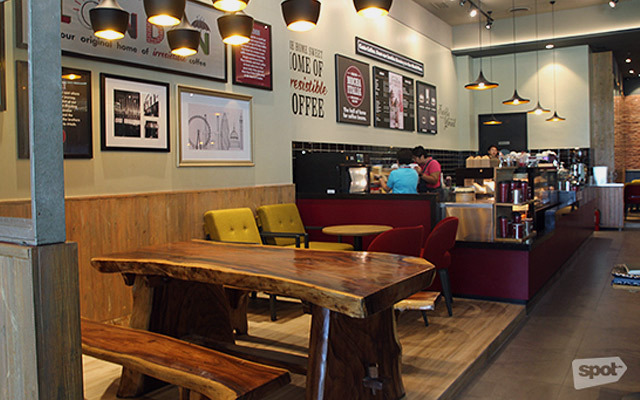 Costa Coffee, a popular coffee chain from the United Kingdom, is one place where you can hang out the entire day for its chill atmosphere and friendly staff. Delight in a Flat White (P150), characterized by having hot, steamed milk poured in a specific way to add a thin but velvety, silky smooth ‘microfoam’ to the top of its fresh brew. They also offer light bites for breakfast-on-the-go, such as Salmon Cream Cheese on a Soft Roll (P160) and Melted Swiss Cheese with Mushroom in Flat Bread (P170). Non-coffee drinkers also have a place in this café. Frostino or cream-based beverages include mouthwatering flavors such as Raspberry and White Chocolate Cream, Strawberry Pavlova and Caramel Shortbread, all at P160 for 12oz. Costa Coffee is at G/F One World Place, 32nd Street.